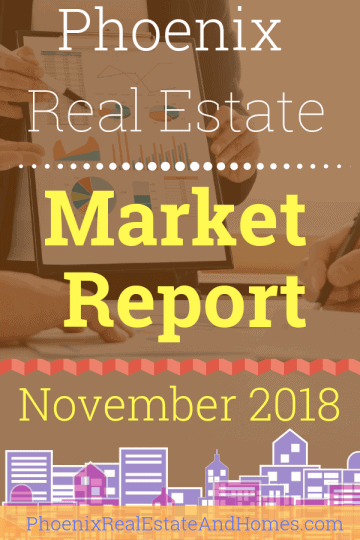 Our Phoenix Real Estate Market Report – November 2018 is fresh off the press. We’ve got all the charts and graphs to break down all the action for you. We will include commentary in our video that will include some opinions about where the market is headed.